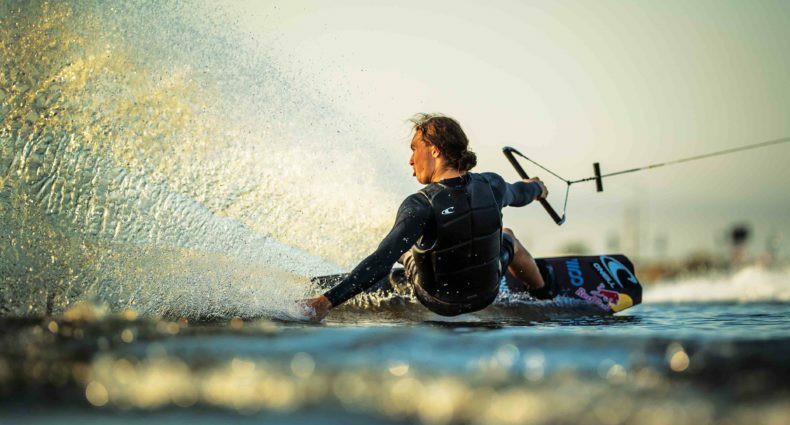 On May 18th, the worldwide “O’Neill Wake The Line“ Qualifier Series is coming to Russia. Thanks to the new event format with four preceding qualifier events every wakeboarder from all over the globe can qualify to participate at “O’Neill Wake The Line presented by Relentless Energy Drink“ 2013. Brought to you by the “Traektoria“ Team, for the first time ever a stop will take place in Russia / Moscow @ Gorky Park, one of the most beautiful and popular parks in the Russian capital. 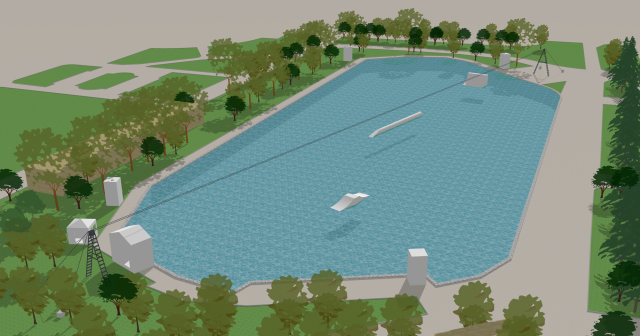 The Pioneer Pond will be opened for wakeboarding for the first time in history and 5.000 people are expected to watch the show. The competition is open to everyone, but only the best rider will make his way to compete with the international stars and will be rewarded with one of the few remaining Wildcards and an all expenses paid trip to the “O’Neill Wake The Line“ main event in Germany. The planned setup will be the legendary UNIT Parktech Quarter Pipe, kicker, a pipe and of course pulled by the System 2.0 by Sesitec. The riders will be judged under the strict “O’Neill Wake The Line” criteria which awards control, consistency and creativity, which will be required to step up the game and compete with the world’s best riders at this top notch event. Different lines, new tricks or unexpected moves not only fire up the crowd but also endorse rail events in general. Registration is now opened, and all you have to do is fill in the REGISTRATION FORM (http://www.traektoria.ru/wtl_form.php) and get ready for the exciting journey to the capital of Russia. If there are any problems filling in the form, you can also send all the information to wtl@traektoria.ru. The registration is opened till May 1st. / 8 pm Moscow time. Don’t not miss your chance. Im looking to create a park myself. How/who did theese prints?